A very short game about finding your way home after a rock concert. 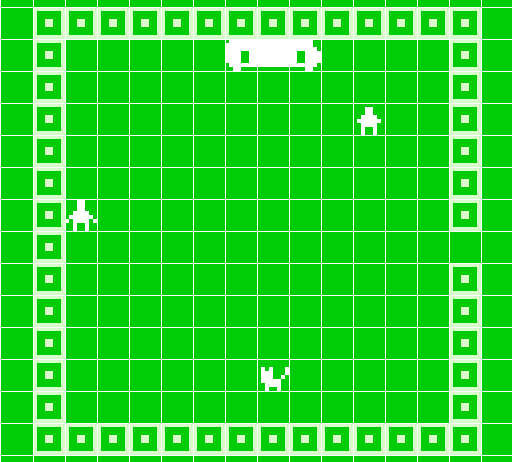 It was made with Bitsy Game Maker. 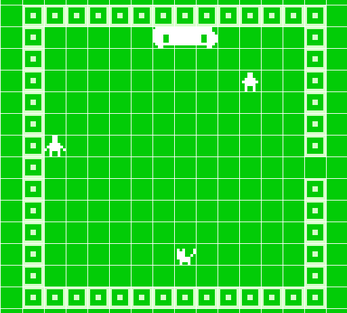 Controls: Arrow keys to move, Enter to advance dialog. v2.0: Made the bus bigger in the first room. Added a guy in the first room talking about the concert. Added grass in the second room.